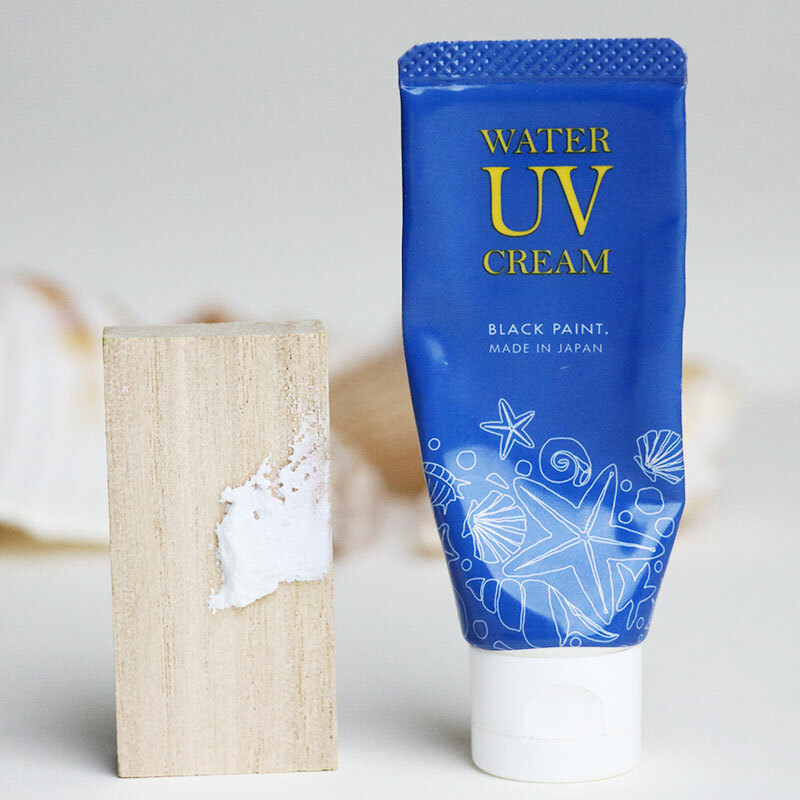 What is Water UV Cream? 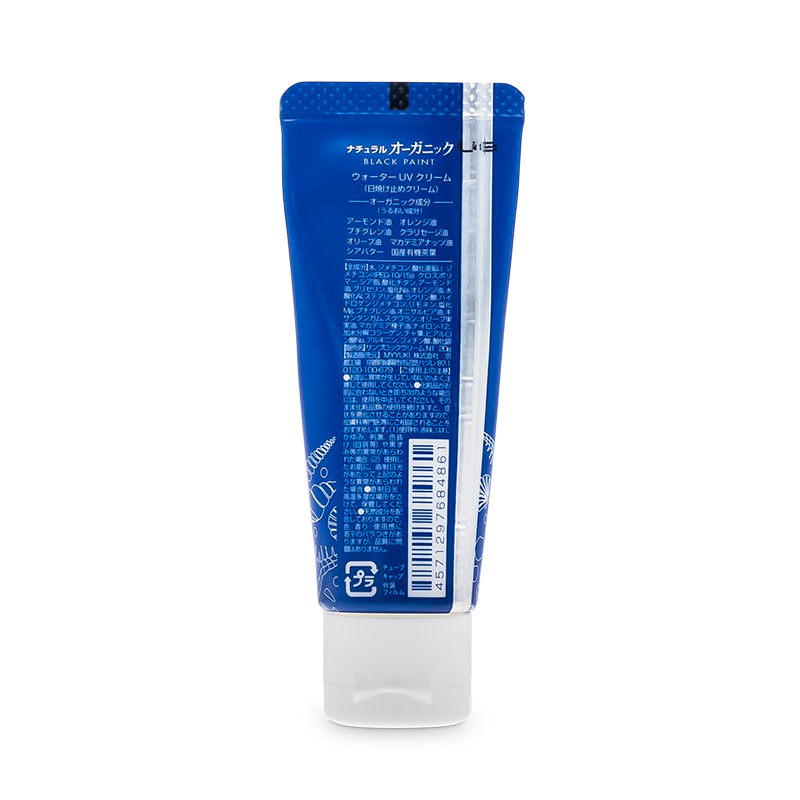 Apply a bean-size amount, dotted on 5 areas of your face. 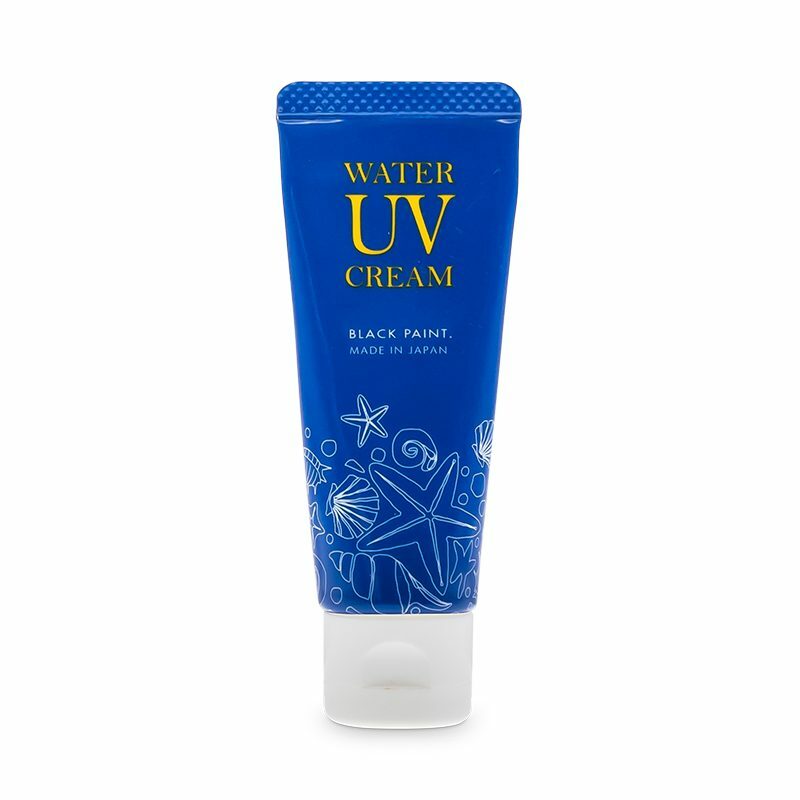 You can also use WATER UV CREAM for your body.